The BMW Z3 got a grand start in life, appearing alongside the James Bond Character in the 1995 movie GoldenEye. 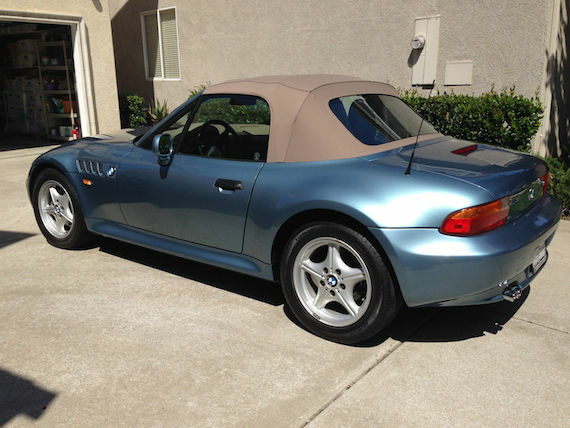 It was a Z3 exactly as you see here, in Atlanta Blue, a color that still looks great to this day. But enthusiasts were left a bit wanting for more at its launch, as this sleek two-seater was initially powered by a 1.9 liter inline-4 cranking out 138 horsepower. A bit underwhelming for what was to be BMWs first mass market foray into the roadster category. 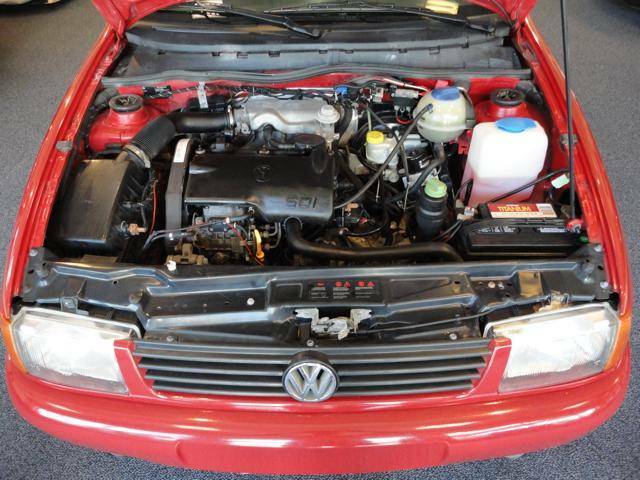 In 1997, the cries were answered with the insertion of a six cylinder engine under the hood and an M variant the following year. 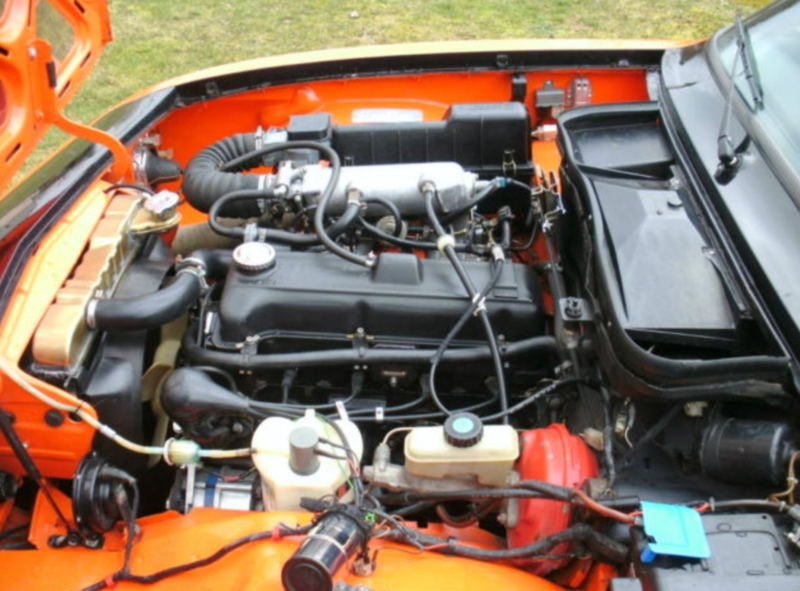 With ever more powerful variants having appeared down the line, the initial four cylinder Z3s are a bit of a bargain and a solid choice for some summer thrills on a budget. 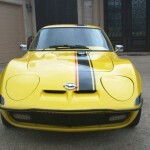 Opel GT completely restored. Drives very nice. 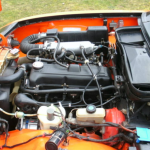 Engine rebuilt and engine compartment restored. 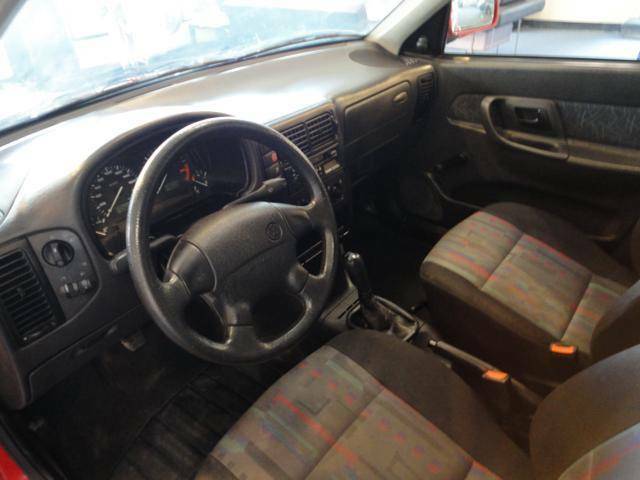 Nice interior, tires, wheels, stereo, glass, and paint. You will not be disappointed with this vehicle. 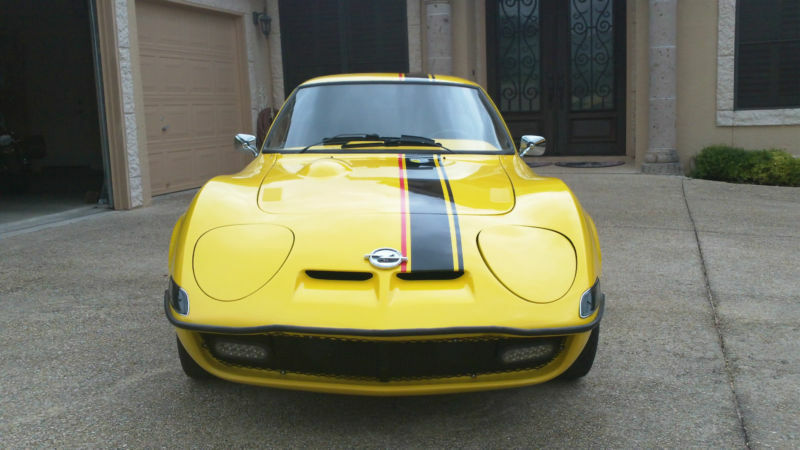 I’ve never seen a Opel GT this clean. Buyer responsible for shipping. 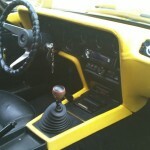 The absolute best way to restore a car is to buy a car that someone else has restored. There is no cheaper way to do it, with one caveat – you hope they did it right. 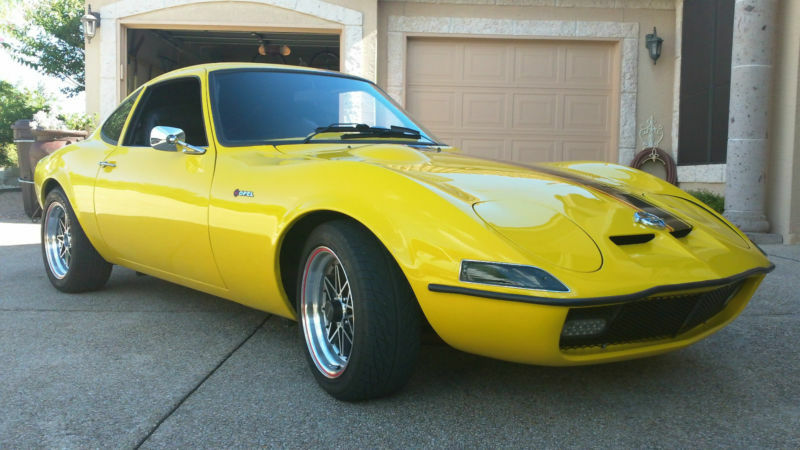 Today’s Opel GT sure looks great, but the lack of details on the restoration, the knock-off alloys, questionable dash padding and stripes make me wonder a bit how thorough this restoration was. These are pretty simple cars that surprisingly you can still get parts for, so I’m not sure that would turn me off all that much. 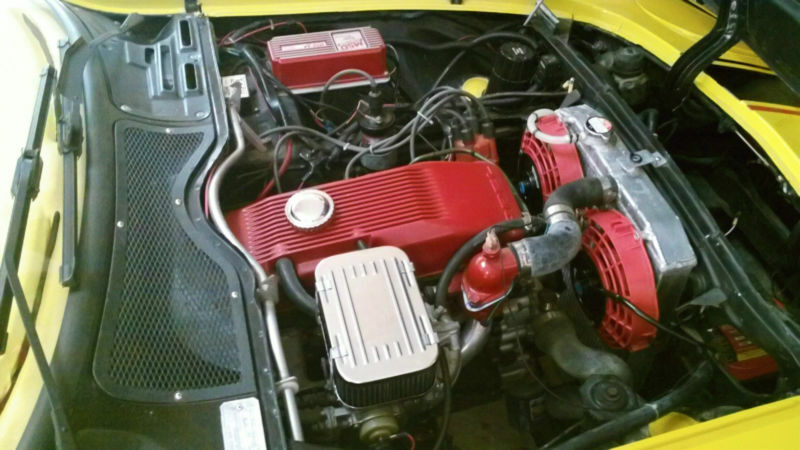 While the performance of this car won’t shock anyone with only around 80 horsepower, they’re light enough to have fun with, and this one looks to have upgrades to the ignition and cooling. As good as this looks, it’s sure to draw a crowd at the next show it attends. 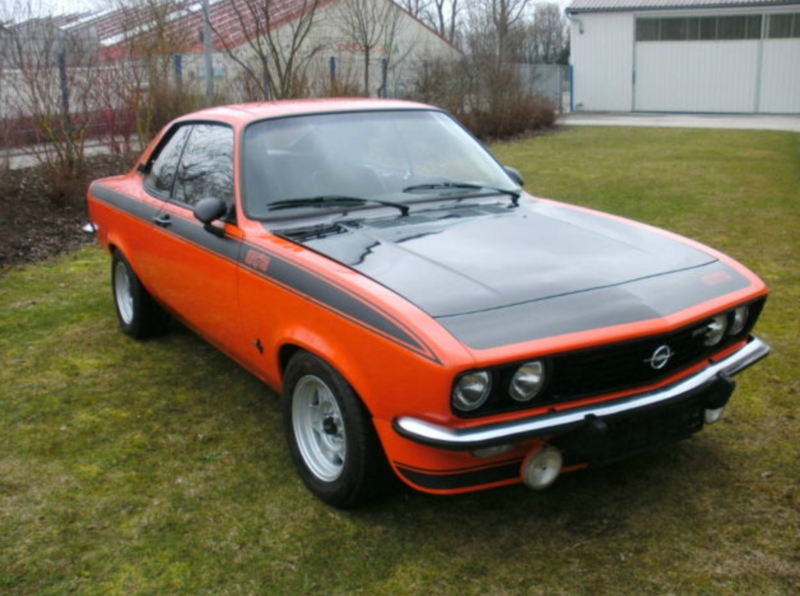 Pricing on the best Opel GTs is in the mid teens according to Hagerty, with condition 2 cars around the asking price of today’s example. 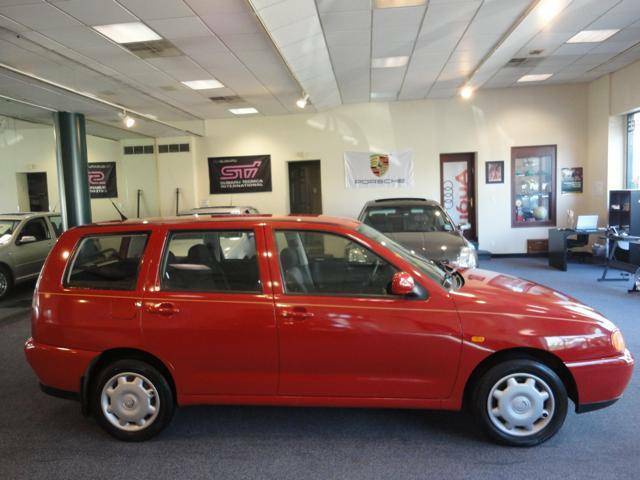 If you’re looking for a unique occasional car that can be shown and enjoyed on a budget, this might just be the perfect car! With the introduction of the Mustang in 1964, Ford was successful in taking the rather ordinary Falcon and turning into something extraordinary that consumers lusted after. 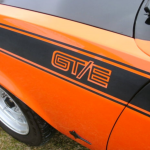 While the Plymouth Barracuda went on sale two weeks before the Mustang, it was when the Mustang was launched that the Pony Car wars begun. 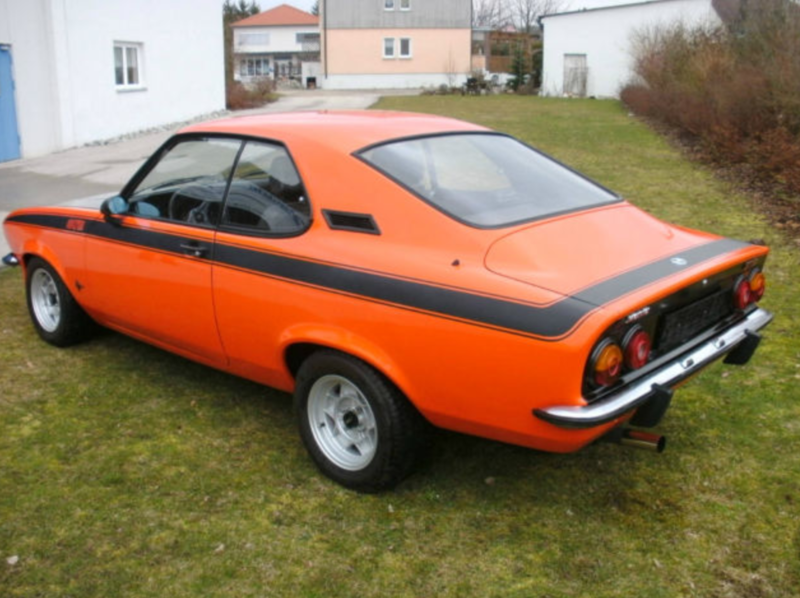 A similar trend followed across the pond, with the introduction of the Ford Capri in 1969 with the tagline “The Car You Always Promised Yourself.” One year later, Opel decided to have a go at the coupe market with the Manta, which was based on the Ascona. 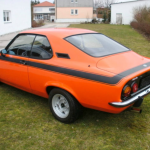 This car had a cult following amongst the youth in West Germany and even had a movie named after it entitled Manta, Manta. The Manta was also one of a handful of Opels that would be sold on Buick forecourts in the US market. 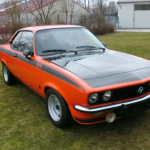 This Manta for sale south of Nuremberg, Germany is the hot one, the GT/E, which has the 1.9 liter engine with Bosch L Jetronic fuel-injection. 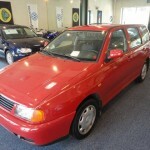 Manta A 1.9E (GT/E) in 1a condition. 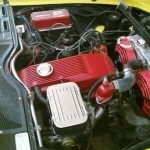 The car was rebuilt at the end of the 1990s with no expense spared. 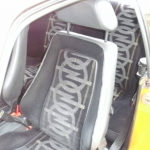 Overhauled engine, 5-speed gearbox, brakes, internally ventilated Supersprint exhaust system with headers, new headliner and new carpet, sports seats from the i200, ATS 7×13 with 205 tires. Recent TÃœV inspection, service, H-plate. A very nice vehicle that is hard to find in this condition. Sit down, drive on, have fun. I’ve always liked the look of these early Mantas, as they foreshadowed a bit of the E24 6 series in their front profile. 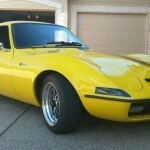 My father bought a 1972 Manta Rallye new from the Buick dealer. 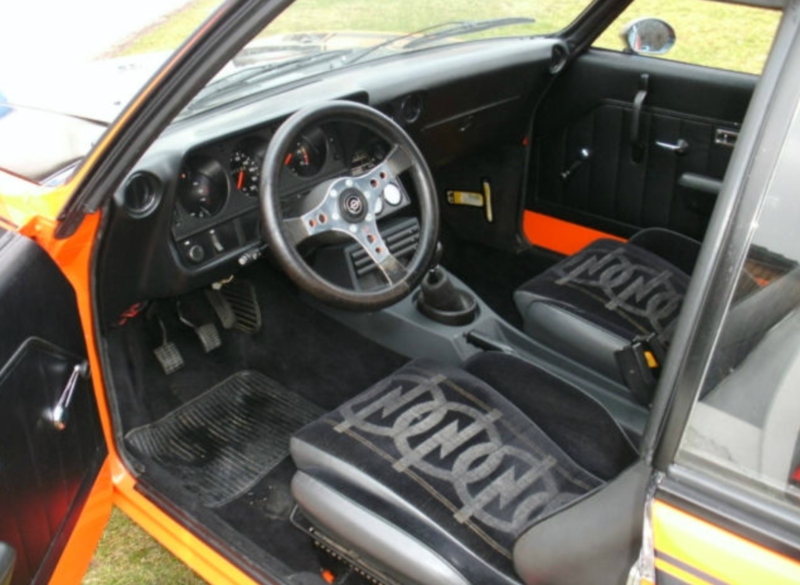 The Rallye was a sport package that included a different gear ratio, tighter suspension, fog lights and a gauge package. 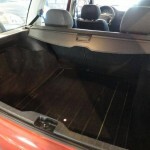 It also could be differentiated by its hood, which was painted black. He still looks back on that car fondly and it’s not surprising, given their excellent handling and noted racing successes. Over $20,000 for a Manta is serious coin. 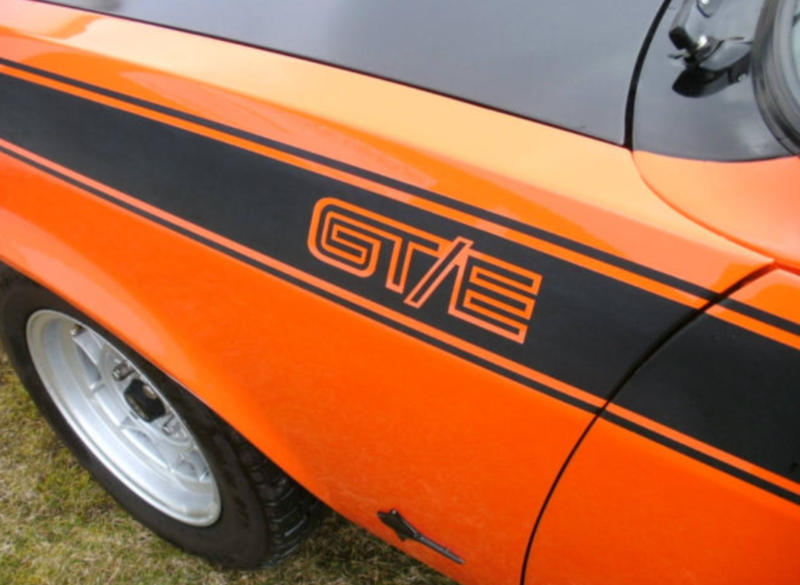 Even though they are different cars, the closest thing we got to the GT/E in the US was the Rallye. On a good day, the best Rallye out there might fetch $7,000 to $10,000 in this market. 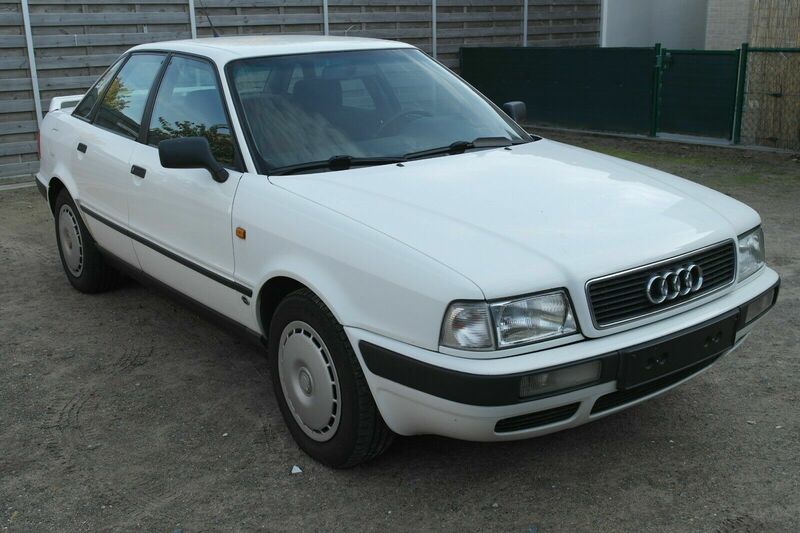 Then again, the Manta is beloved in its domestic market, so this car might scratch the itch for someone on a serious trip down memory lane. Here’s another one of those “I wonder how it got here, who knows if it is legal” cars. 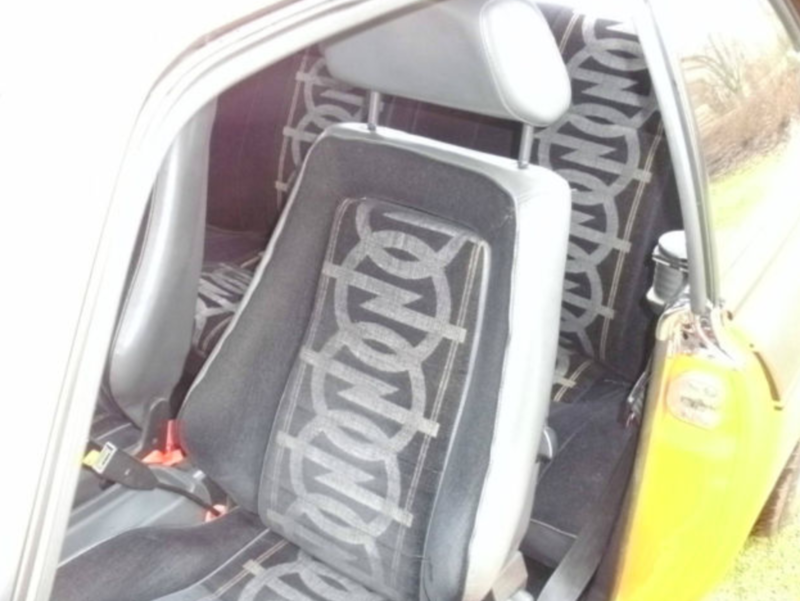 The Volkswagen Polo was introduced in 1974 as a smaller alternative to the Volkswagen Golf and Jetta. 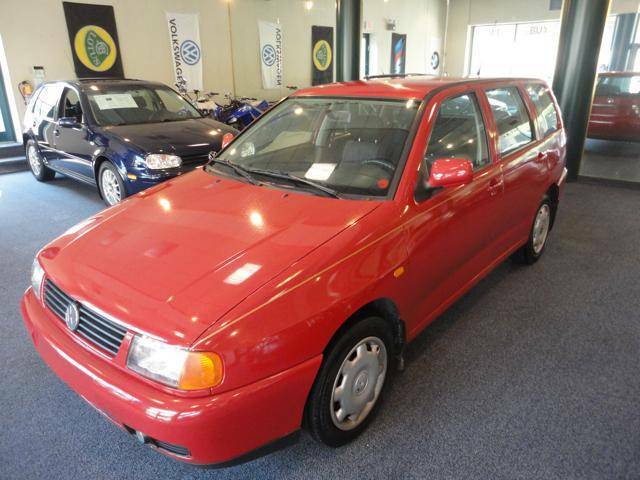 Throughout the years it increased in size, however, even in the late 1990s, as we see with this example, it is a good bit smaller than the average Jetta/Bora estate. Also, with 64 horsepower, it is well off on the horsepower stats as well. Still, it is a neat and fuel efficient subcompact rarely seen here on these shores. 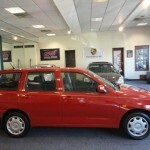 Only Polo SDI Wagon in the US. 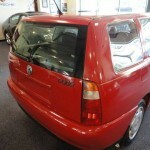 Super low miles, euro car, clean and clear title. 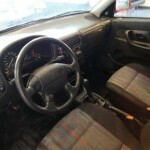 1.9 Diesel engine, 5 speed manual transmission. 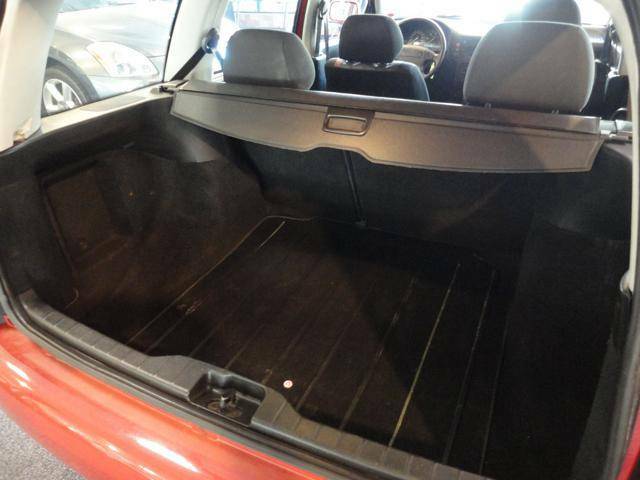 Winter package, like a Golf TDI but is a wagon. 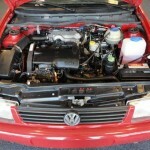 Car achieves 60 mpg on the highway. 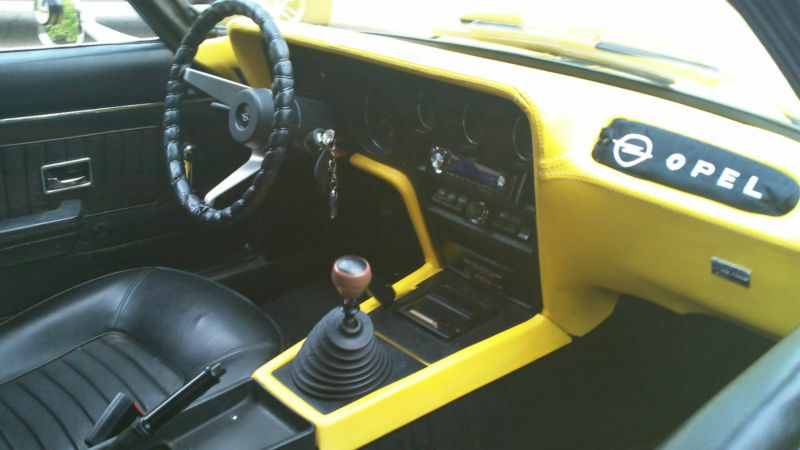 Blaupunkt stereo, very cool car with a very cool history. More reliable and much more efficient than new TDIs. Will not last, being sold on a first come, first served basis. We’ve seen that some states in this country that will accept non-US VIN numbers for titling purposes, such as the Audi S3 recently seen for sale in Colorado on Quattroworld. However, the S3 is similar enough to the S4 that it might have given regulators an excuse to turn a blind eye. 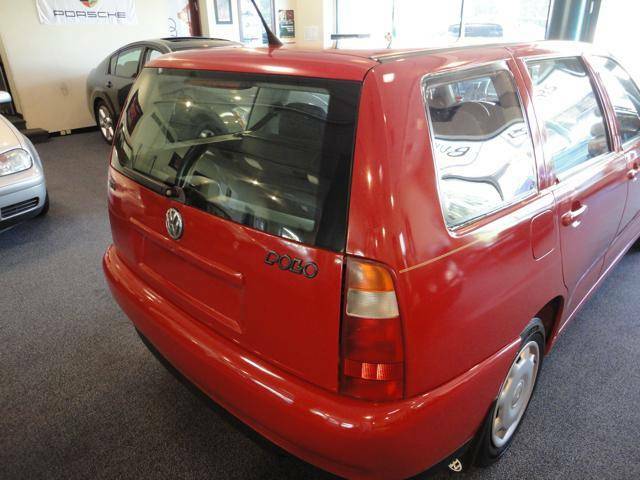 The Polo…well, there was no related Volkswagen model sold here. If someone is able to work around the DMV and live in a state where laws are rather lax, salut. Your unique, German engineered gas miser awaits.